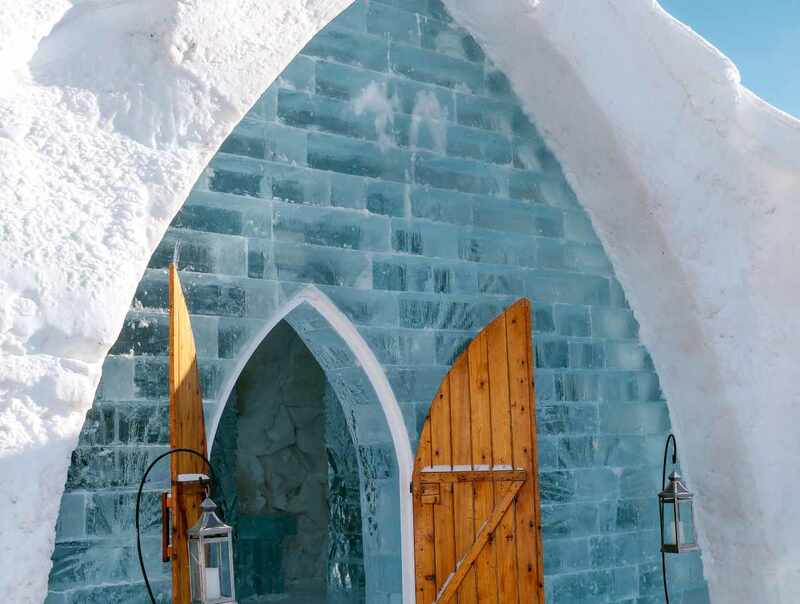 The only ice hotel in North America will re-open on January 3, 2019. 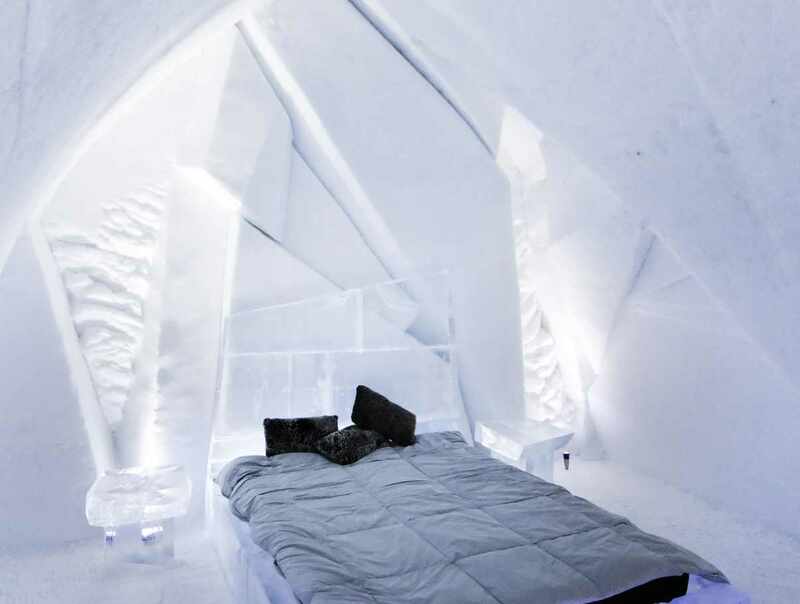 Made entirely of snow and ice, this architectural marvel is a wonder to behold. Explore the beautiful Great Hall, chapel, ice slide, exhibitions and Ice Bar. 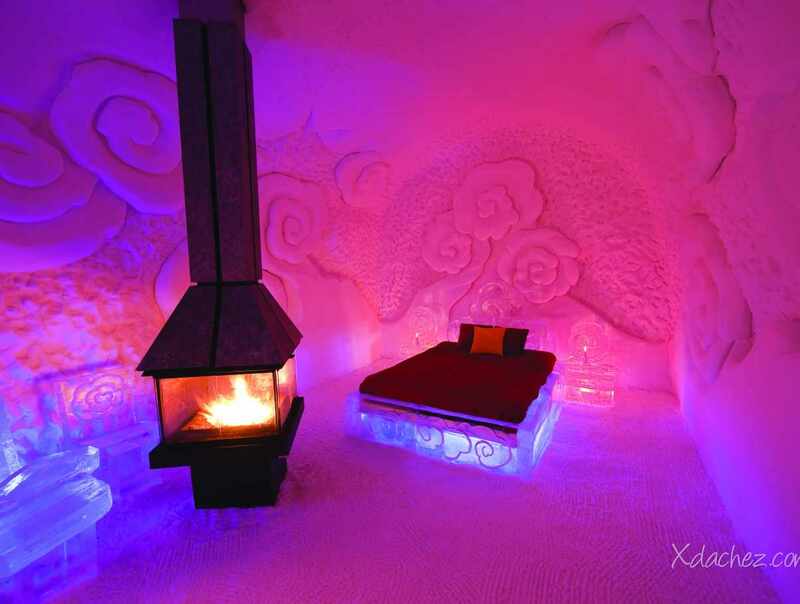 You can spend the night in one of the themed suites (and get to use the outdoor spa and sauna) or try a delicious cocktail served in a glass made of ice. 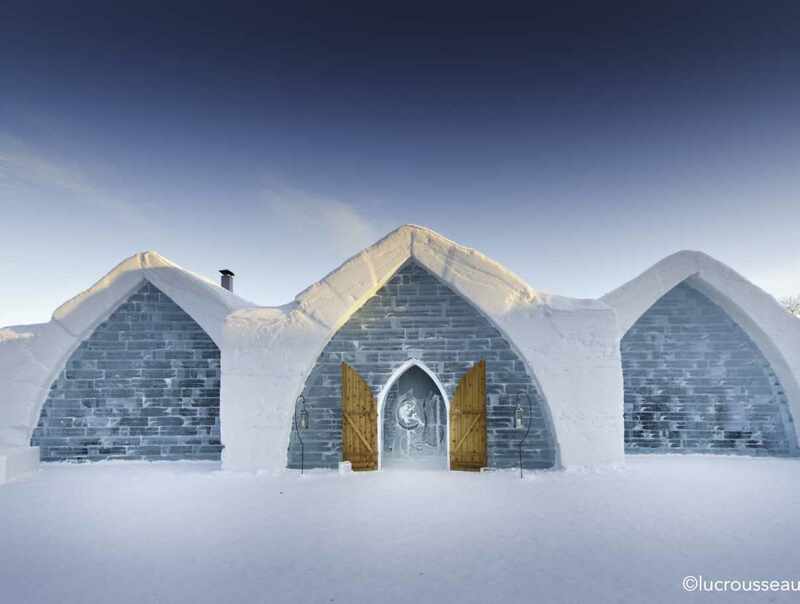 The Hôtel de Glace is perfect for a wintry romantic retreat or a get-together for family or friends. Hours: opening January 3, 2019, open daily, 10 a.m. to midnight. 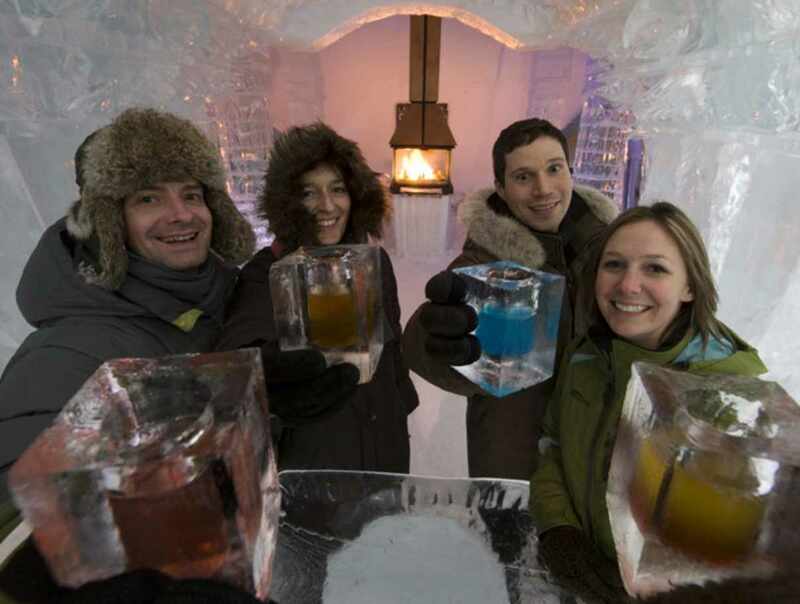 Guided tours: noon to 5:30 p.m. Ice Bar: open daily, 10 a.m. to midnight. Admission: adults $20.99; seniors $15.99; children (1m to 1,32m) $15.99; children (less than 1 metre) free. Taxes not included. Closed: Late March 2019, to beginning of January, 2020.